Do u like grey kittens??? Which of these kitten immagini is your favourite ? Please add it if it isn't there ! let say te have 10 kittens...would te give some of them to other people o sell 'em at some pet shop??? la scelta dei fan: NO!!!! I WOULD NEVER DO THAT!!! I Amore THEM ALL!!! yeah!!! cause they r so many!! Dude, te should look at this pic! Originated from interbreeding of Abyssinian, Siamese, and American Shorthair, the Ocicat is a completely domestic cat with the look of the wild. The Ocicat got its name because of its resemblance to the Ocelot, a glorious wild cat from Central and South America. The mystery surrounding why Gatti purr has fascinated pet owners for many years. There is no definitive answer as to why Gatti purr, but there are a few theories that have been suggested. 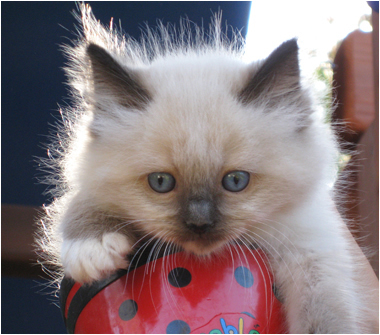 The effect on humans is usually soothing, but one thing is clear – Gatti don't always purr because their happy. ✿It has been scientifically proven that owning Gatti is good for our health and can decrease the occurrence of high blood pressure and other illnesses. ✿Stroking a cat can help to relieve stress, and the feel of a purring cat on your lap conveys a strong sense of security and comfort. ✿A cat has più Bones than a human being; humans have 206 and the cat has 230 bones. ✿A cat's hearing is much più sensitive than humans and dogs. ✿Cats see six times better in the dark and at night than humans. It's a blog about cute gattini with very cute and funny content........ I like it!! 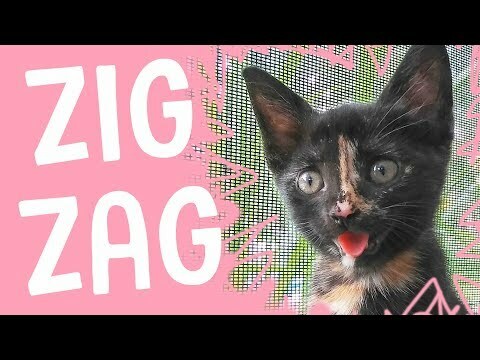 a video è stato aggiunto: MEET ZIG ZAG - The Happiest Kitten Ever! 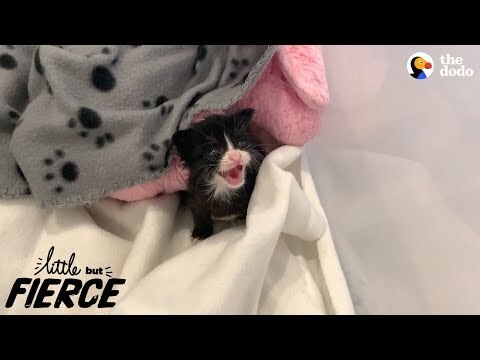 Which breed of kitten is this ?